One of my favorite quotes from the early years of The Quotable Coach series is “Time is the coin of your life,” by Carl Sandburg. The idea that our time on this planet is finite, and that we allocate or spend our life equity is profound. 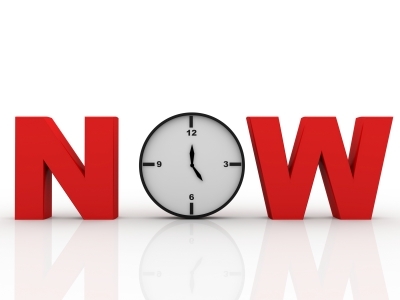 How can and will you make the most of your time by taking a “This is It” perspective? Who will you choose to spend time with to live each precious moment you have been given? Feel free to reply with some of the actions you plan or will continue to take. This entry was posted in presence, Time and tagged Barry Demp, Demp Coaching, presence, The Quotable Coach, Time by Barry. Bookmark the permalink.